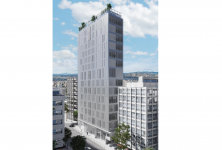 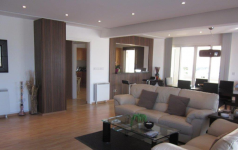 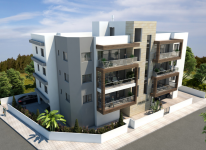 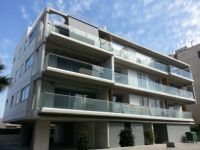 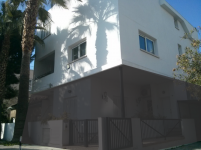 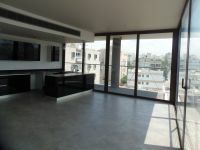 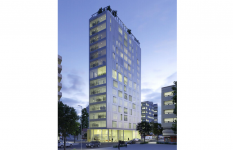 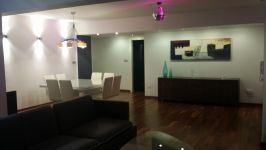 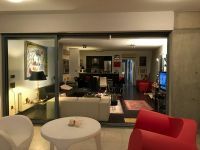 New two bedroom apartment for sale, located on a mixed use development in the center of Nicosia. 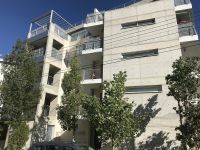 This multi-storey building is composed of three basements where the parking spaces and the store-rooms are located, the ground floor with a shop and the mezzanine, 6 floors offices and 6 floor with apartments and one floor with mechanical and common garden areas. 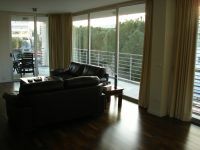 The apartment owns one parking space and storage room. 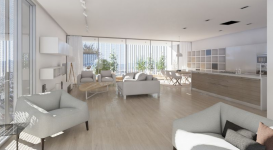 Central under floor heating system for each apartment. 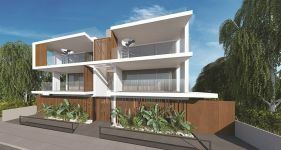 Alarm system, centralized fire detection system, structural cabling, A' quality video-phone system, electrical element in the water heater. 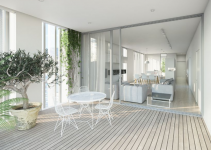 In the kitchen all fitted appliances will be wired inside the walls by a heater switch, and there will be supply points for two ovens, an electrical hob, dishwasher and washing machine, extractor and refrigerator. 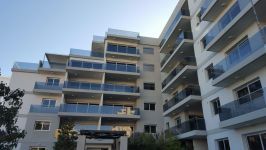 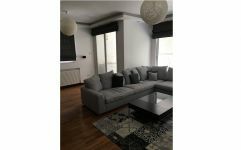 This 2-bedroom apartment in Town Center, Nicosia is being offered for sale at EUR 370.000 (VAT not included).